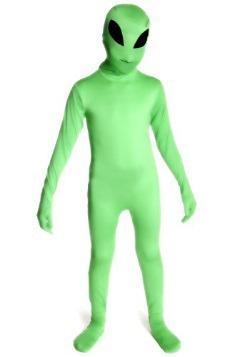 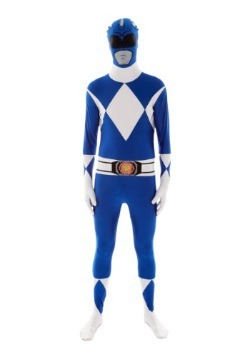 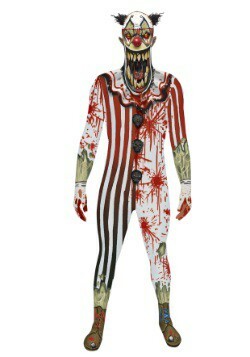 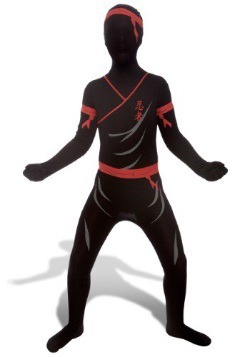 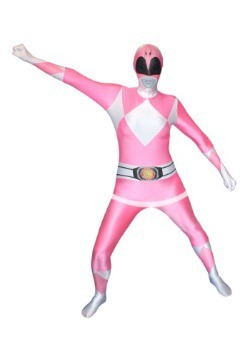 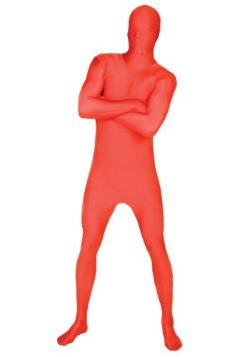 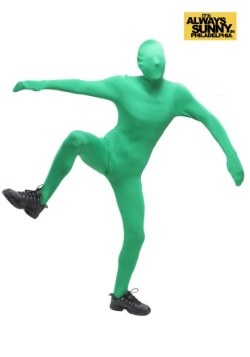 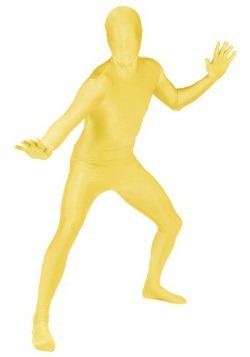 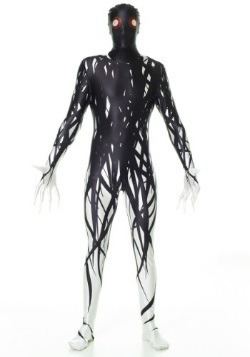 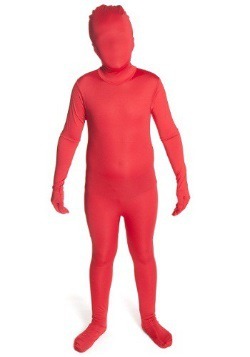 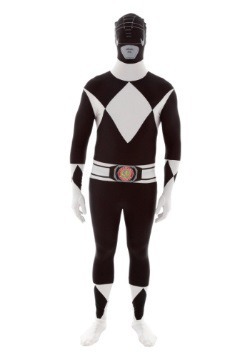 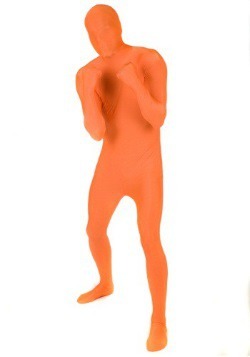 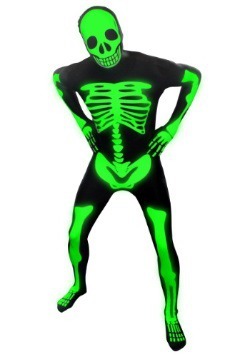 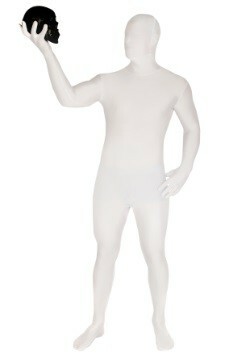 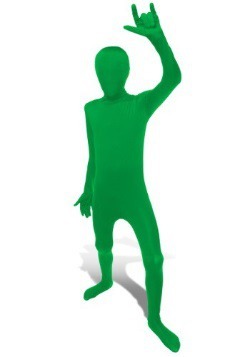 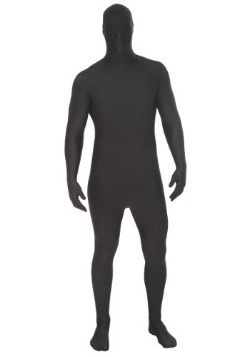 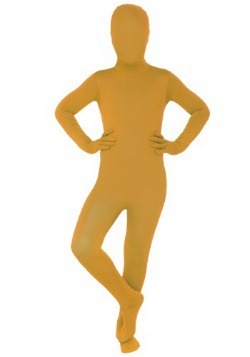 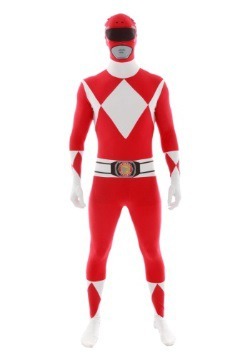 Everybody get down with one of these Morphsuits! 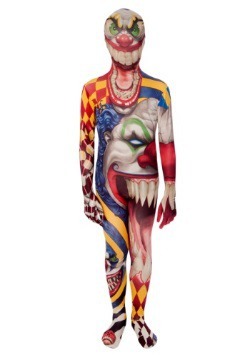 Finally a way to cover yourself from head to toe in an exciting and mischievous fashion! 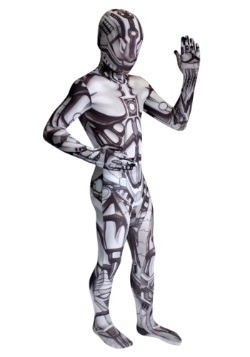 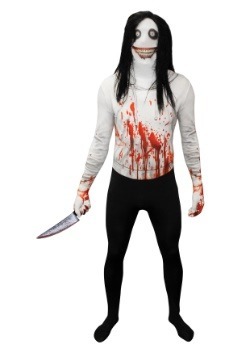 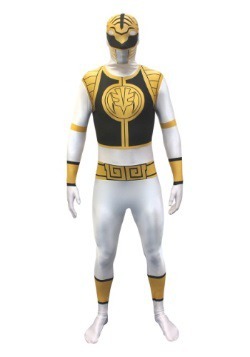 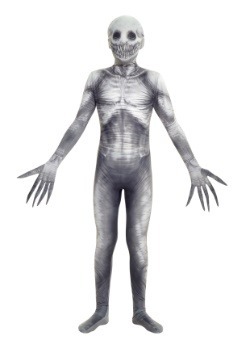 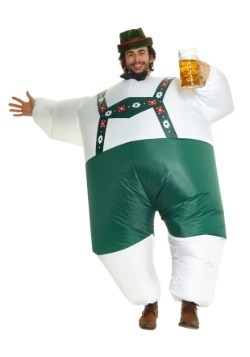 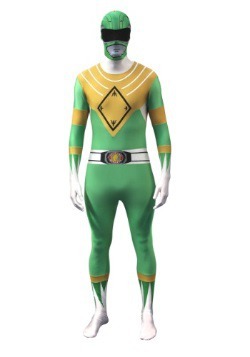 These genuine Morphsuits are a popular choice for parades and sporting events but have evolved into a great choice for any costumed function. 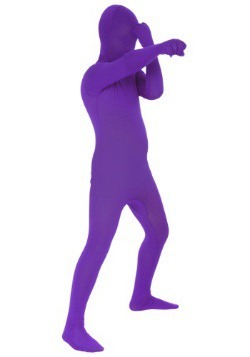 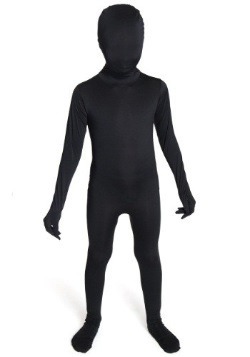 The unique suits cover your entire body so that you can feel free to joke, entertain and play in total anonymity. 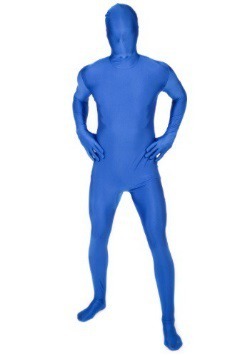 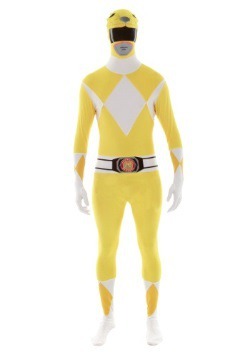 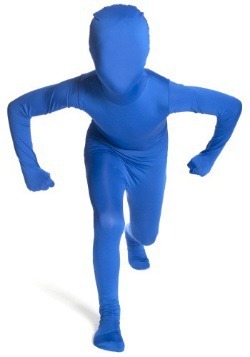 We have your traditional solid color Morphsuits so that you can pair the color of your choice to the event you are going to. 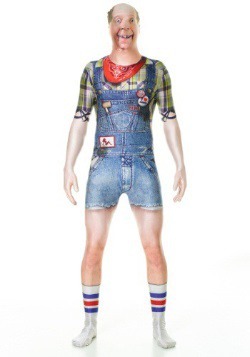 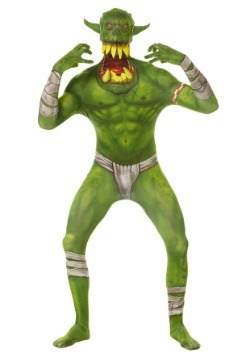 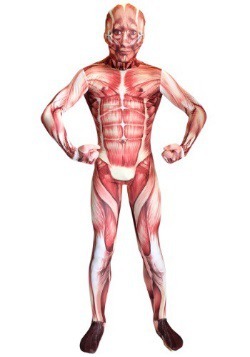 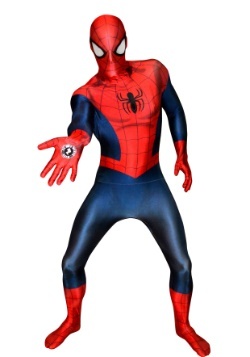 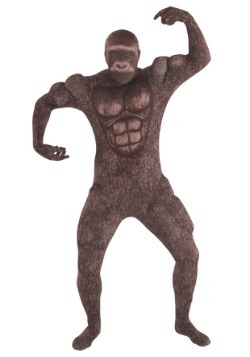 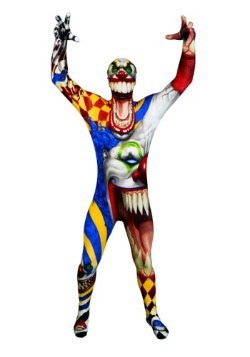 The new theme morphsuits come with a unique holiday, character, and animal themes so that you can go really wild at your special event! 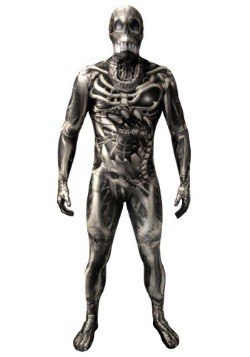 Discover all of the unique designs and styles available and get the one that lets you be you!